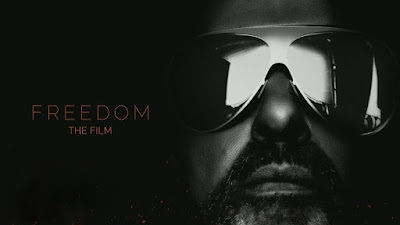 In celebration of the reissue of 'Listen Without Prejudice Vol.1', Sony Music worked with Channel 4 to commission 'George Michael: Freedom', a new film narrated by George. George Michael was working on this documentary right up until Christmas 2016, and it is his final work. 'George Michael: Freedom' gives the audience an intimate look into the extraordinary life and career of the award-winning singer and songwriter. Directed by George Michael and David Austin the documentary features never-seen personal footage and interviews with music legends, such as Elton John, Stevie Wonder, Liam Gallagher, Mary J Blige, Nile Rodgers and Tony Bennett. The film premieres on Channel 4 tonight and international distributor BBC Worldwide will also make it available to broadcasters around the world. Added note from George Michael NL: This documentary is a must-see!